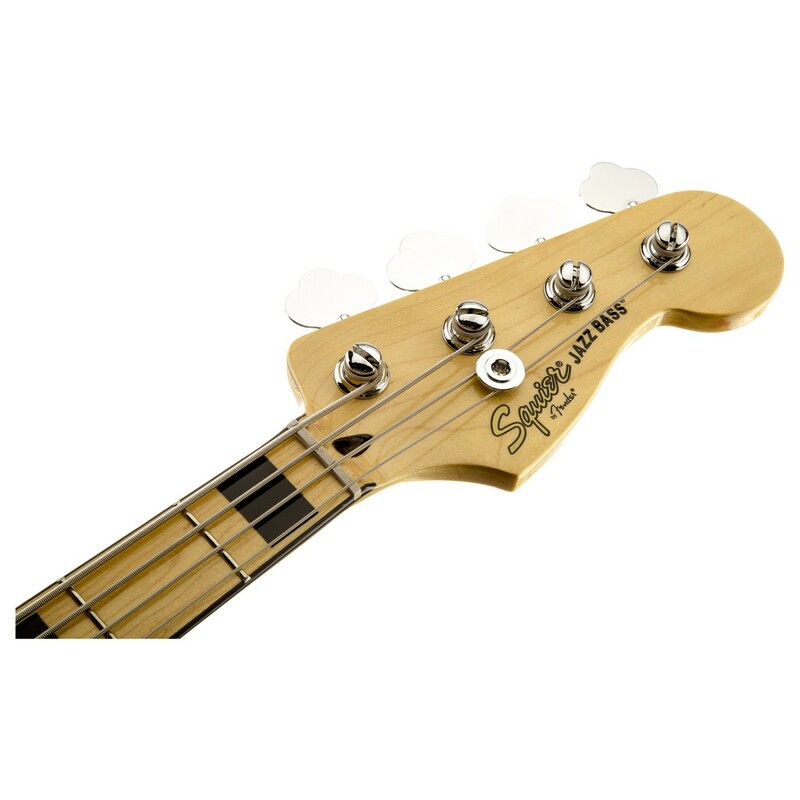 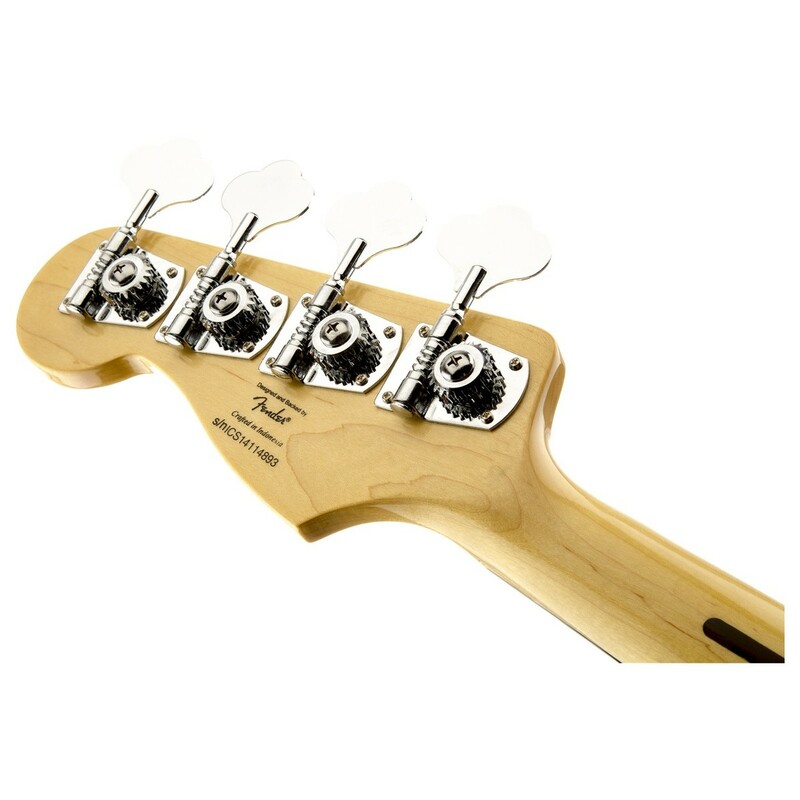 Grab the new knockout iteration of this best selling Squier bass! 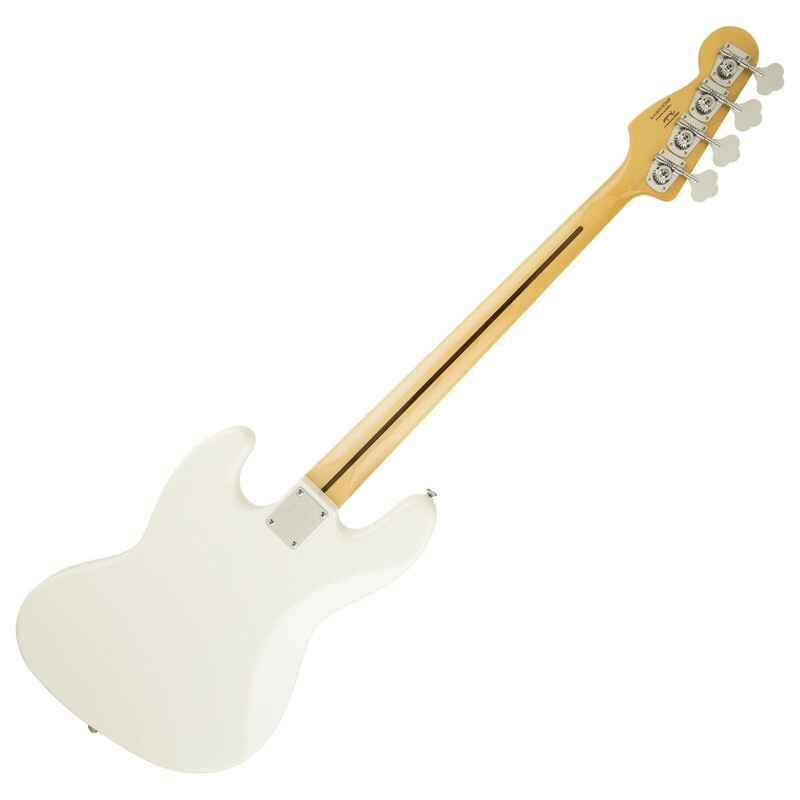 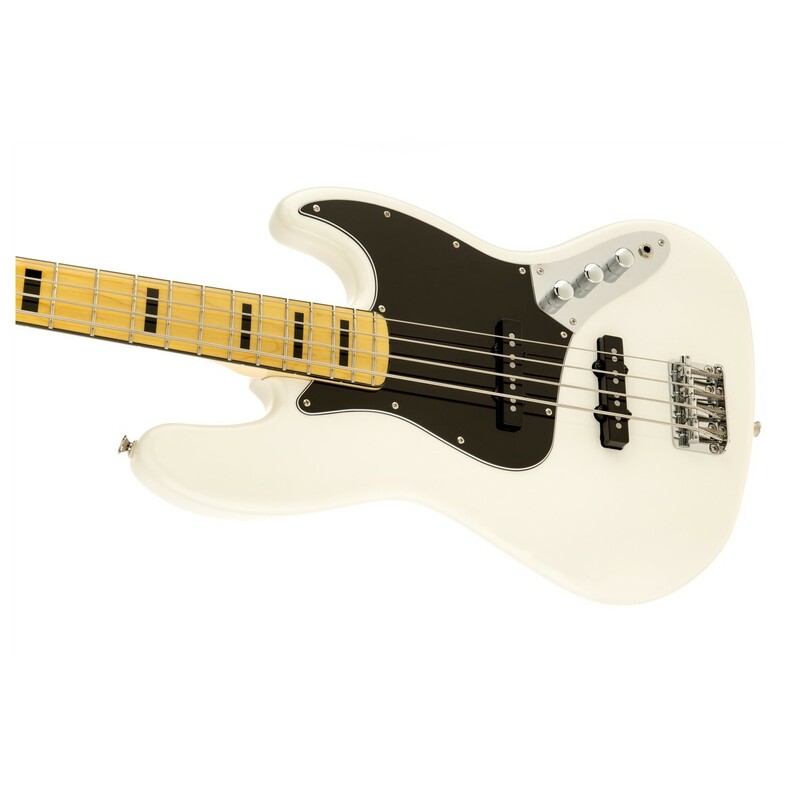 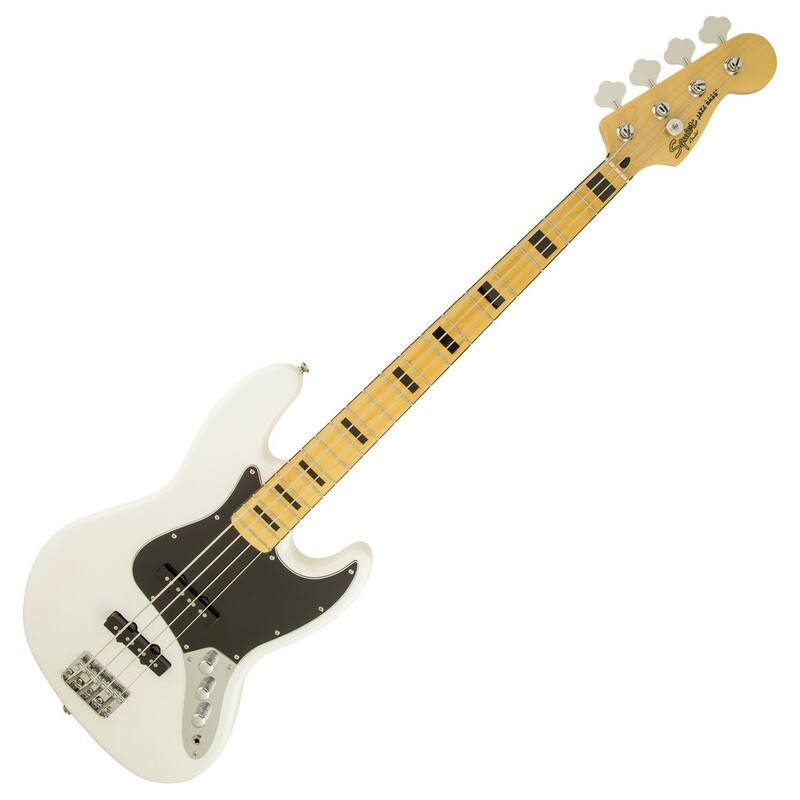 The new Squier Vintage Modified 70s Jazz Bass in Olympic White is the ultimate bass for players seeking the soul and sound of the 70s. 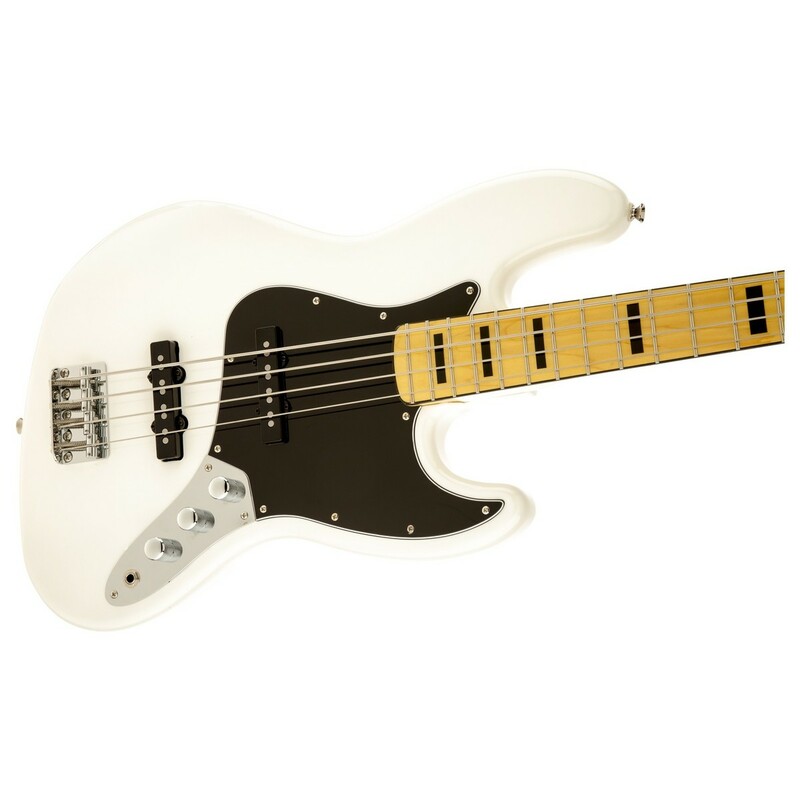 Based on the icon 75 Jazz, this beast features a pair of Fender designed Jazz bass pickups. 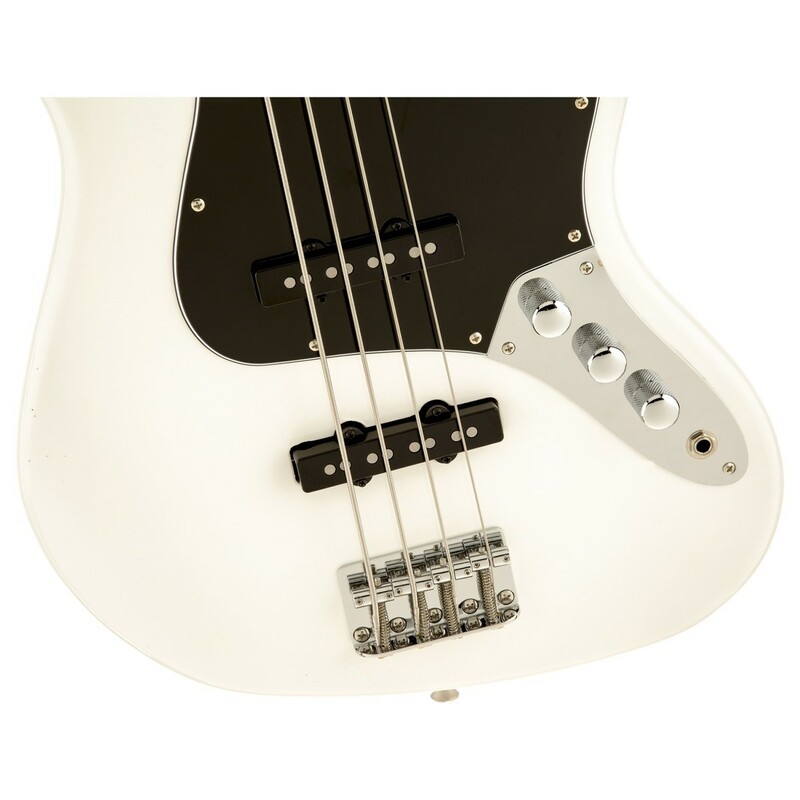 A black bound tinted maple fingerboard with black block inlays completes the knockout look of this superb value bass.